First of all I would like to thank the lovely Tanya, from Fischer Audio for sending me out the DBA-02 mk II’s! Before getting into the review I would like to say that Fischer Audio was to me, an unknown, but yet a very established brand in Asia. 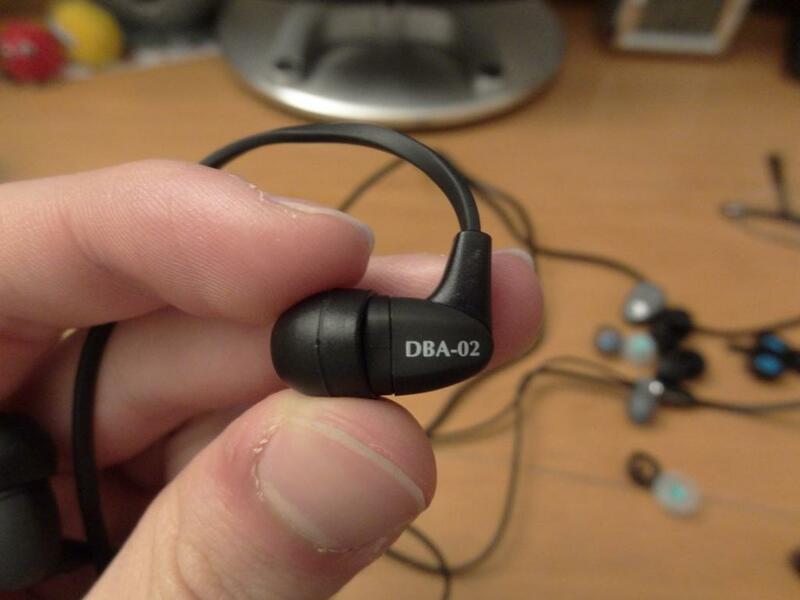 Thus it came to my delight when I found these earphones being listed around the EU a little more; For example, the DBA-02 mk II’s can be bought from Top Dog Headphones, who are an authorised dealer! 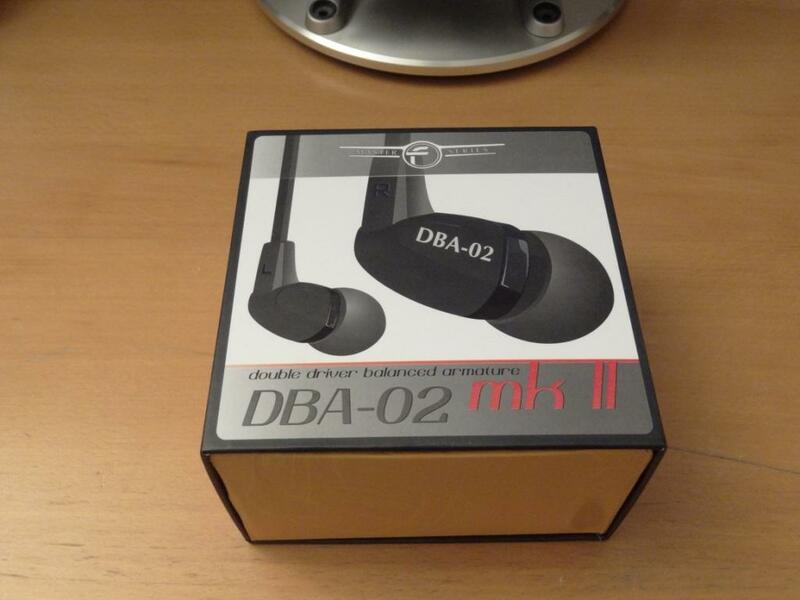 The packaging of the DBA-02 mk II’s was simple, but yet perfect for earphones. 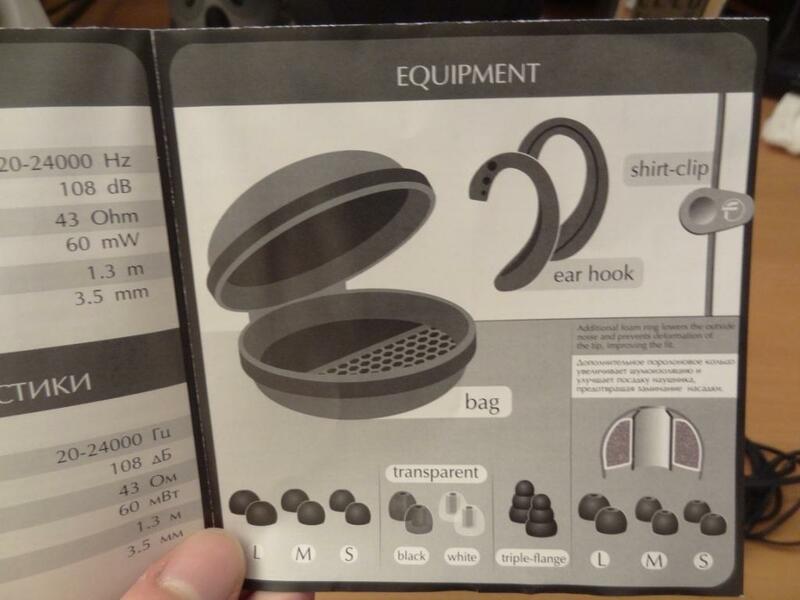 The package is in a shape of a box, where, inside is the earphones and all the other goodies that come with it. The look of the box is also pretty cool, and pretty trendy especially with the choice of colours (black and yellow). As you can see, you get quite a few things included. Again for this price, and even for earphones that are much more expensive the attention to detail for the accessories is perfect. 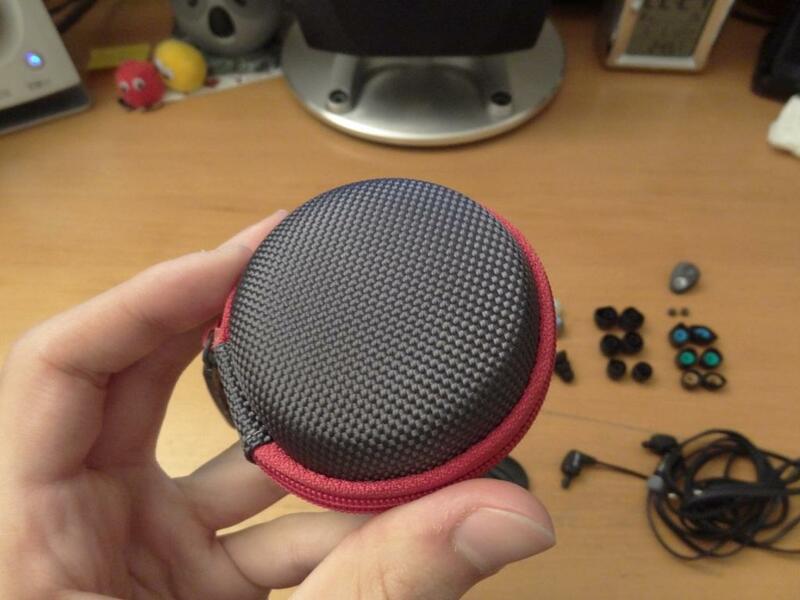 I especially loved the pouch, which is not only cool, but also sturdy and safe enough to store your earphones inside them. 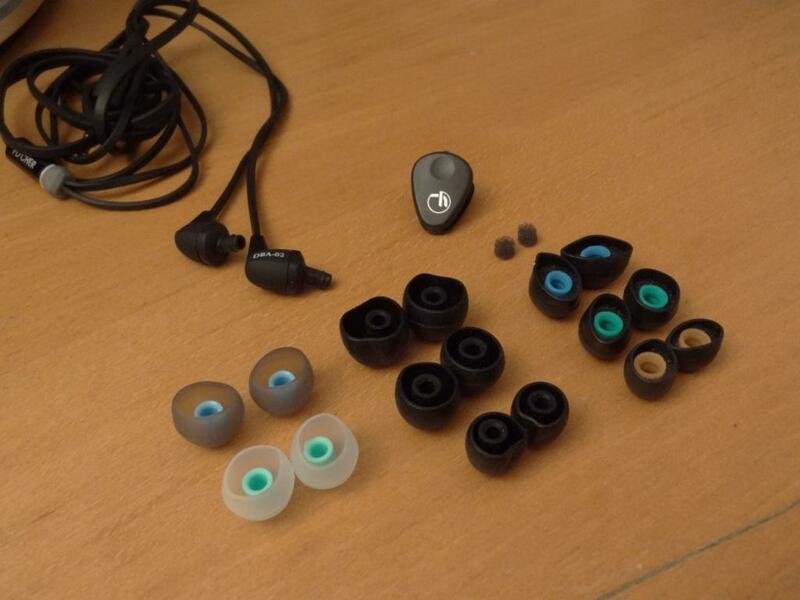 The ear guides, I found were one of the best designed ear guides I had seen – as due to their design, they not only hold the earphones extremely securely, but also are comfortable due to their smooth design. 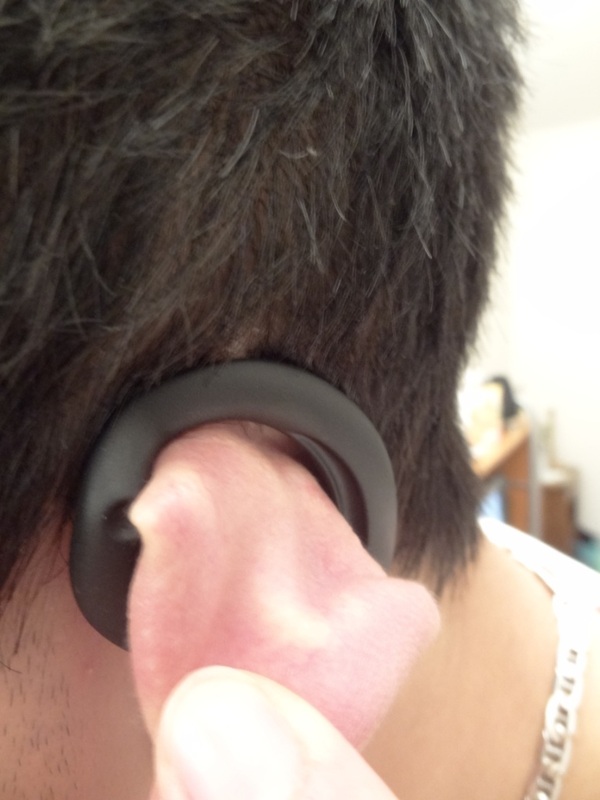 I found the ear tip holder, a very nice touch. Something so simple, yet so brilliant for those, like me, who likes changing tips every now and then. 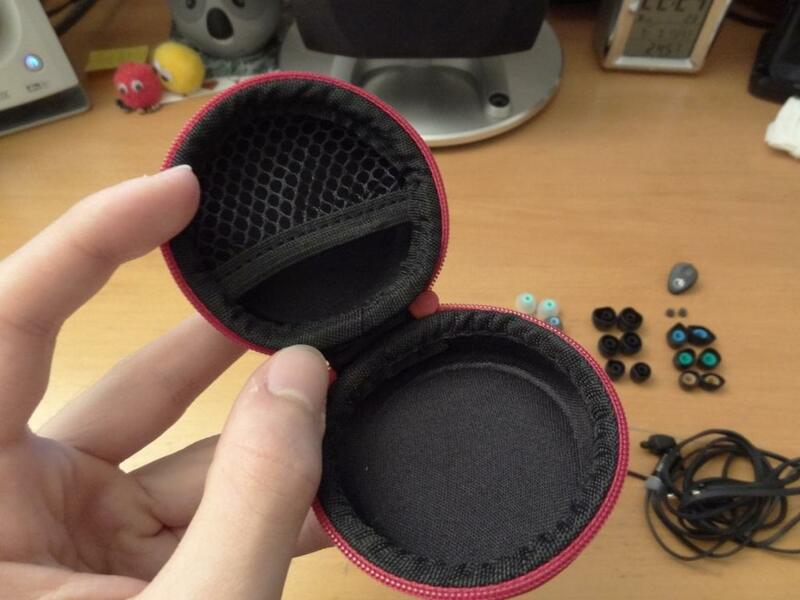 Overall, I found the box contents, the small size of the earphones, and the package itself to impress me. Especially when I considered the price range this comes in at, and how it compares to earphones that are much more expensive. 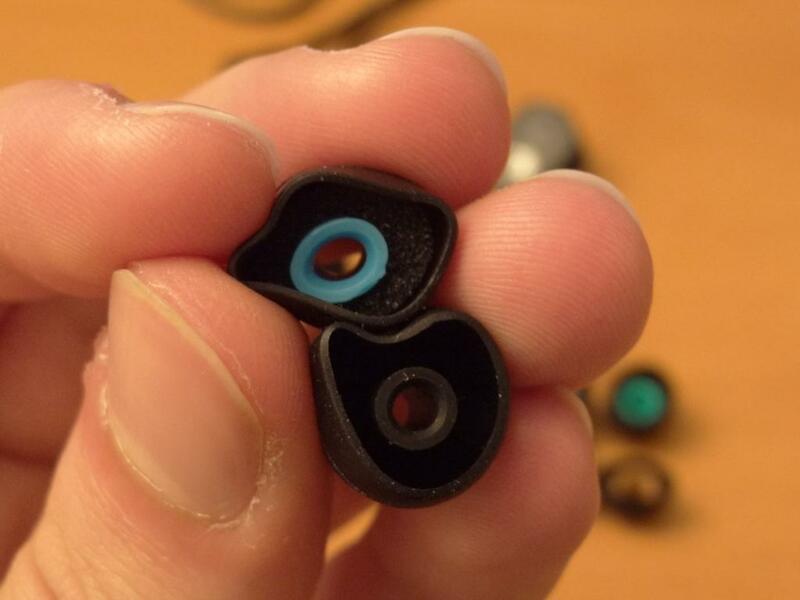 The wire is a flat cable, but unlike the TDK BA200/100’s wire, it is much thicker and thus less tangle prone. The jack is terminated is a straight 3.5mm gold plated jack, which seems to be well built. My main complaint of the build quality is the fact that there is to cable management by the Y split, and that the jack is not right angled. Apart from that, looking at the reviews of the DBA-02, the mk II variant seems to have fixed most if not all the build quality concerns. 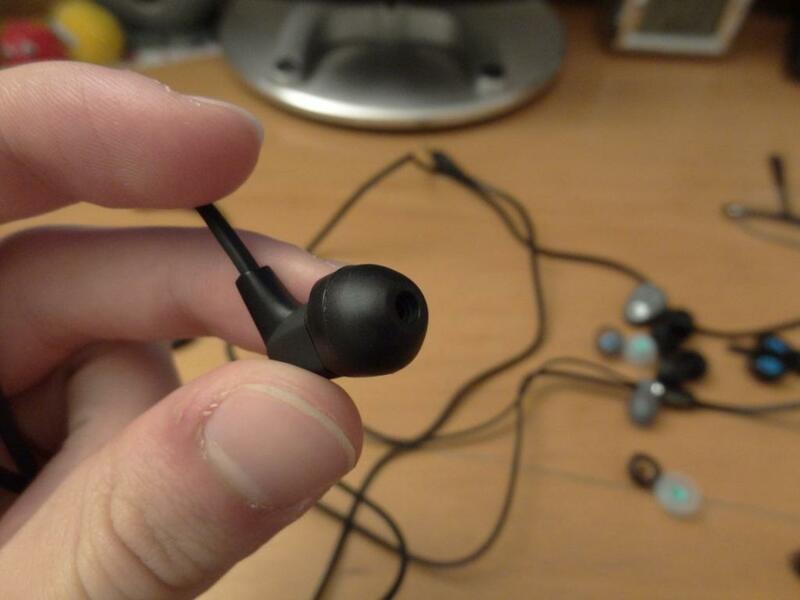 The housing of the earphones have a right and left indicator, situated at the back of the housing of the earphones, which makes it really easy and quick to distinguish left from right. 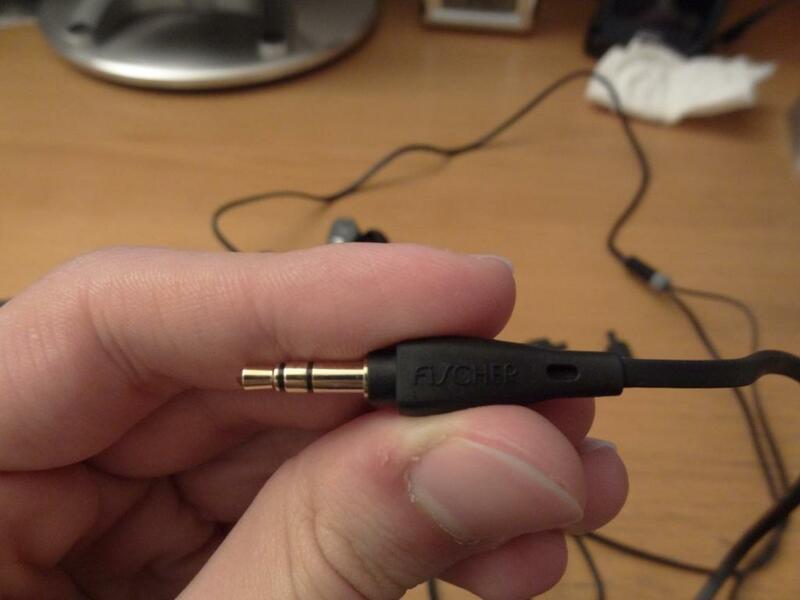 One should also note that these do have cable noise, when worn straight down. 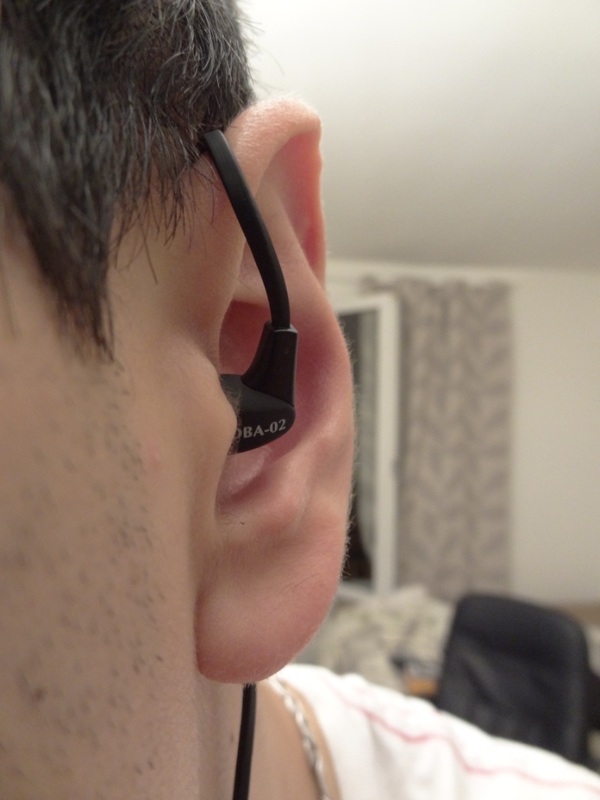 However, the way to wear them, is over-the-ear, and thus gets rid of the microphonics that are created from wearing the mk II’s cable down. Overall, the build quality is very good, even though I would have preferred the right angled split + the cable management. 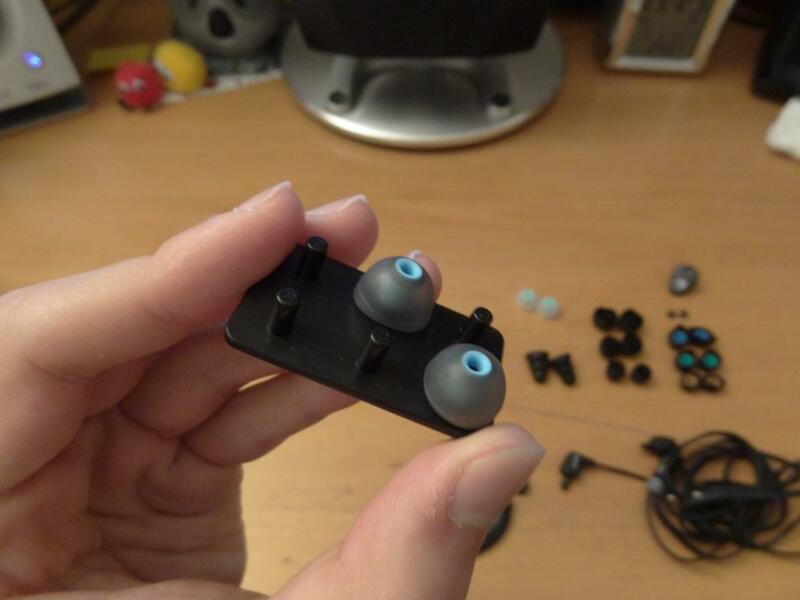 The look of the earphones for me is just right. It is neither too tacky, nor too flashy. 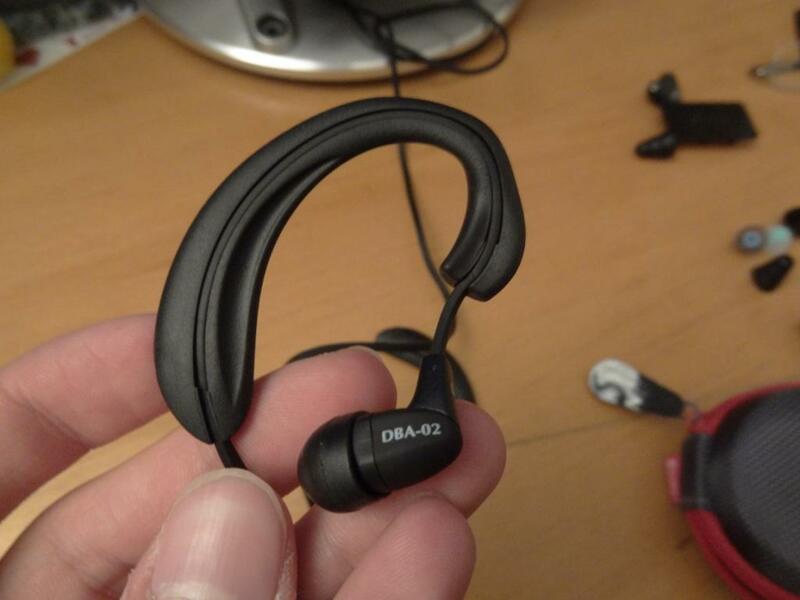 The DBA-02 mk II’s are also very small earphones. 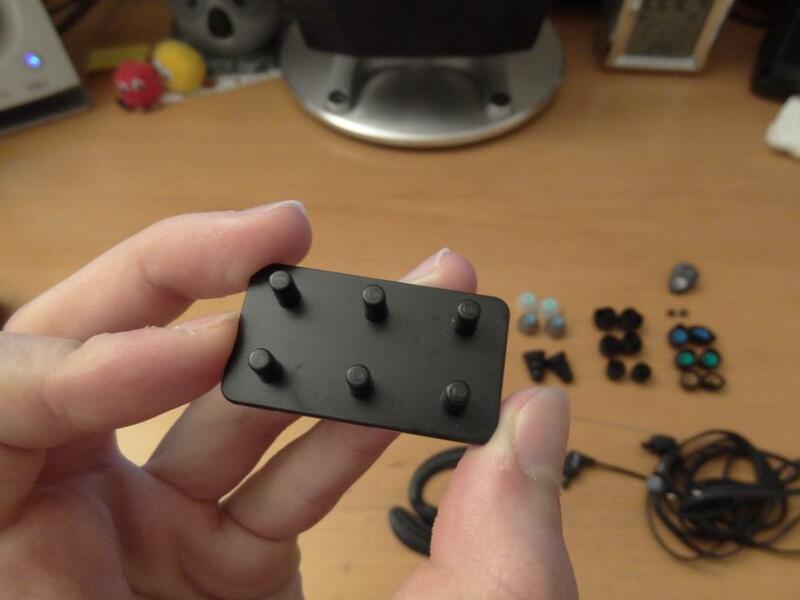 They remind me of the Hisoundaudio Crystals – which like the mk II’s are very small and are “eaten” by your ear, when inserted. 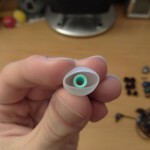 This makes the mk II’s very small, and thus discrete, whilst in your ear. The finish on the splitter, is also nice, with a glossy-esk finish. The isolation of the DBA-02 mk II’s are very good too. 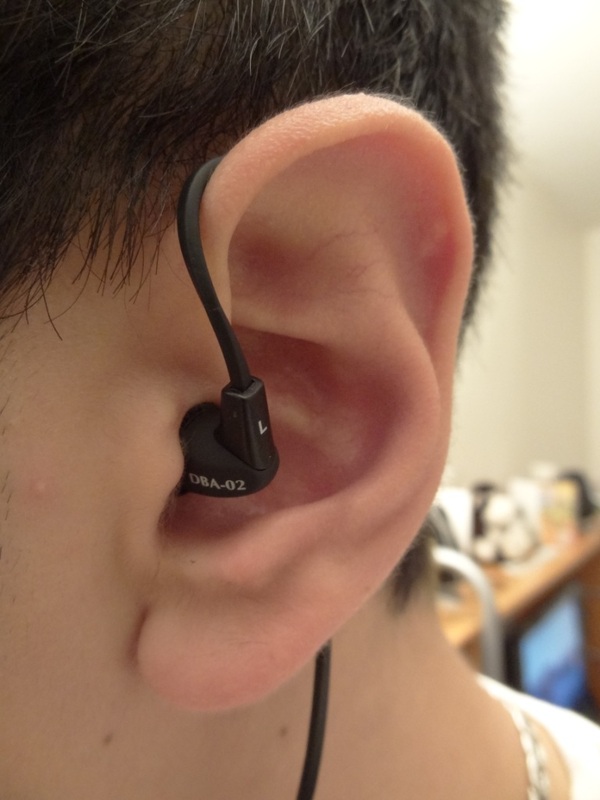 Although they don’t totally isolate, despite their small, in-ear design. The main reason behind the lack of isolation, is in fact its size. As they do not really fit “on” your ear, and thus outside noise can be sometimes heard. 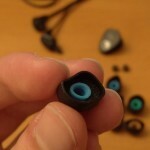 Tips also do make a difference; I found the “Sony hybrid-esk” tips, that have the inner foam ring, to isolate the best. The sound quality of the Fischer Audio DBA-02 mk II’s really surprised me. 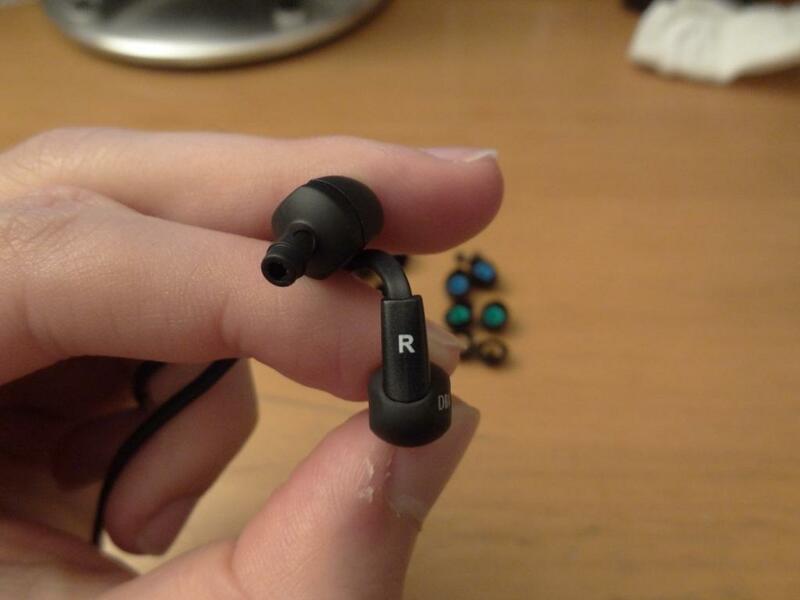 How such a small earphone, can churn out such a beautiful and complete sound. The DBA-02 mk II’s are mid-centric, to say the least, and are a little sibilant; This also varies from the source, they are being played from. 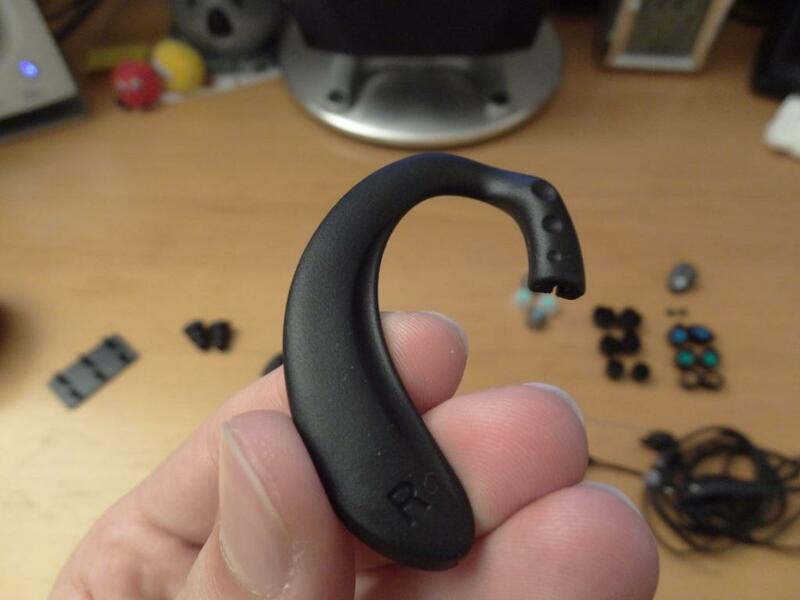 The lows of the DBA-02’s are their weakness, throughout the frequency range. Due to them being a dual balanced armature driver, (which already gives them a lower bass impact) and being very small, the DBA-02 mk II’s don’t deliver that pounding, deep, prolonging bass response that some people might crave. That said, the mk II’s do a very good job nevertheless, in mid-bass. There isn’t much sub-bass with them, but there is a slight extension/rumble. Overall the lows aren’t something that impressive, and more so, shouldn’t be really considered if someone really craves that pounding bass response. The mids and highs are by far one of the best I’ve heard on ANY earphone, and that list includes my daily earphones the Audéo PFE 232’s. The mids on the DBA-02 mk II’s is extremely precise, and extremely good. 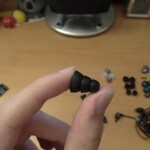 When comparing this earphone to other earphones that got a 9-10 rating, it really shocks me at the price these are at. They for me, are absolutely excellent, and again, at this price point, it seems if you were into mids, I would go head-over-heels to get the DBA-02 mk II’s. 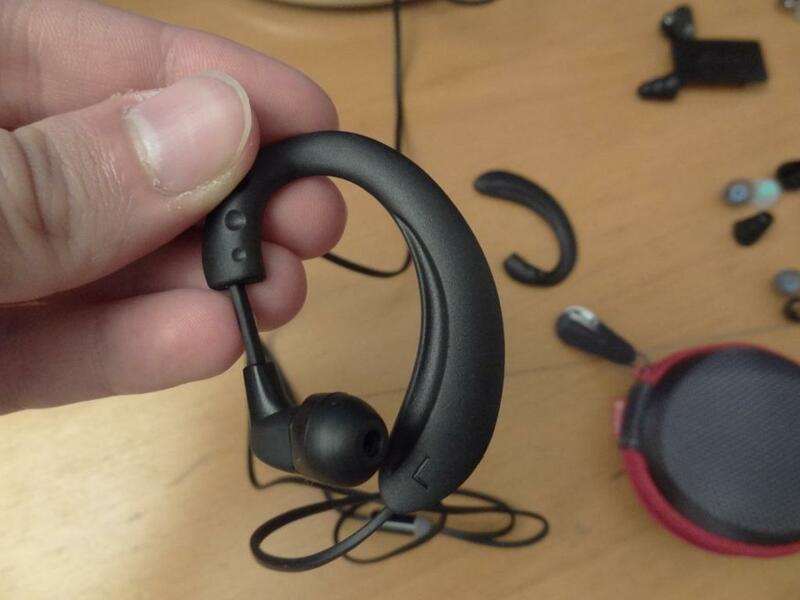 These are certainly not earphones to be overlooked, if you are one that wants a greater mid emphasis. In some respects, if the mk II’s had another driver (bass preferably), and had a bigger housing – they could knock off the Shure SE535’s, Westone’s and even the PFE232’s off their top rankings. Their highs, are not perfect that said, although very close to it. They lack that extra precision and roll off ever so slightly in comparison to my PFE232’s – do remember my PFE232’s are priced at £400, whereas the mk II’s are at £115. The highs for me, were very good, but also due to their sibilance, it meant that sometimes the highs were uncomfortably accentuated. The soundstage is above average, but I feel it is due to its instrument separation, that the soundstage sounds good. 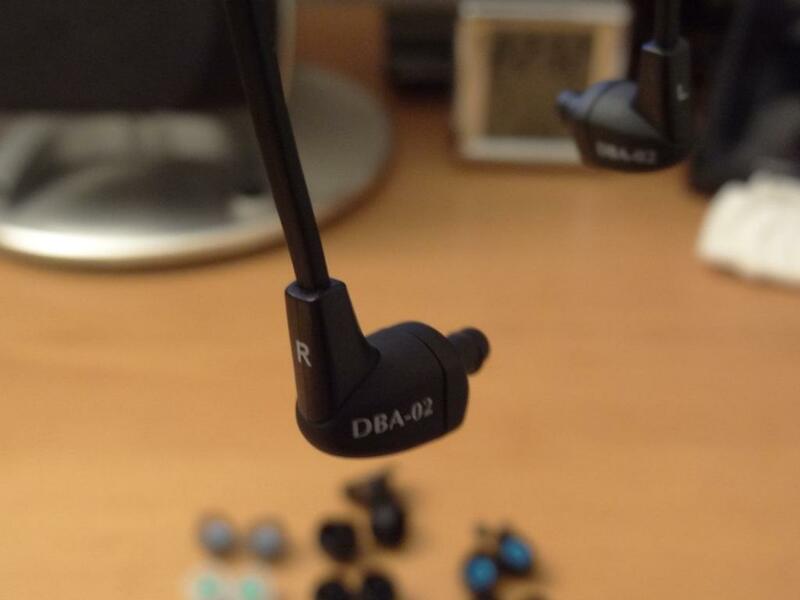 Due to the extreme precision in the mids and highs, the DBA-02 mk II’s separate music very well, but also have a nice depth to them, as surprising as that is, with their small size. 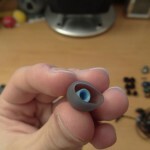 Overall, the soundstage is nice, and is good enough to satisfy most people’s needs. 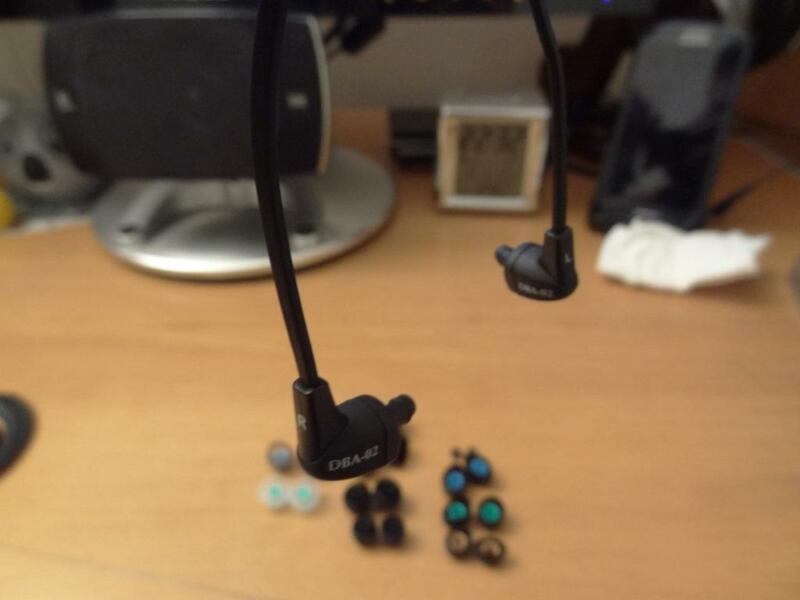 Overall, the Fischer Audio DBA-02 mk II’s are an amazing set of earphones, that are not only cheap (in comparison to some earphones I mentioned in this review), but also extremely good without even taking price into consideration. I really feel that these are aimed for people who like mids, and want something with an overall package. 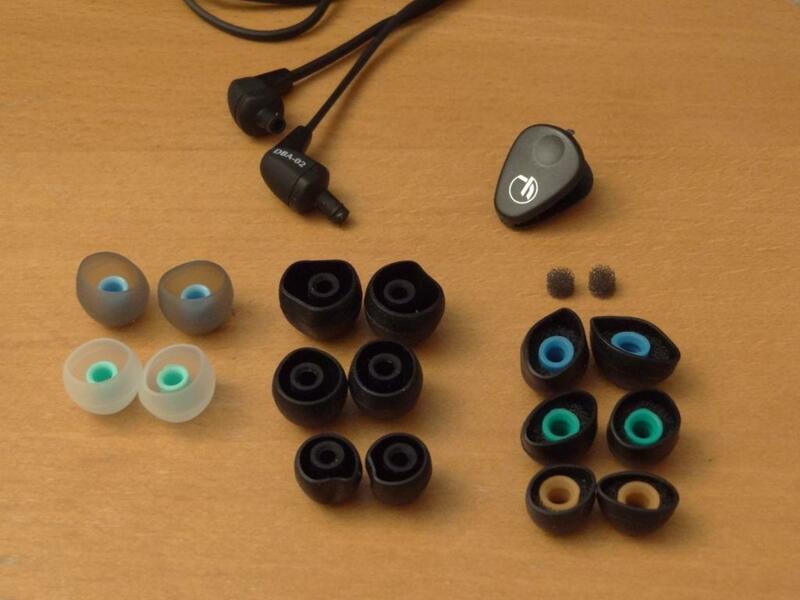 If anyone asks me what mid-centric earphone they want now, I’ll be sure to recommend these. As they do so much right, and so very little wrong. 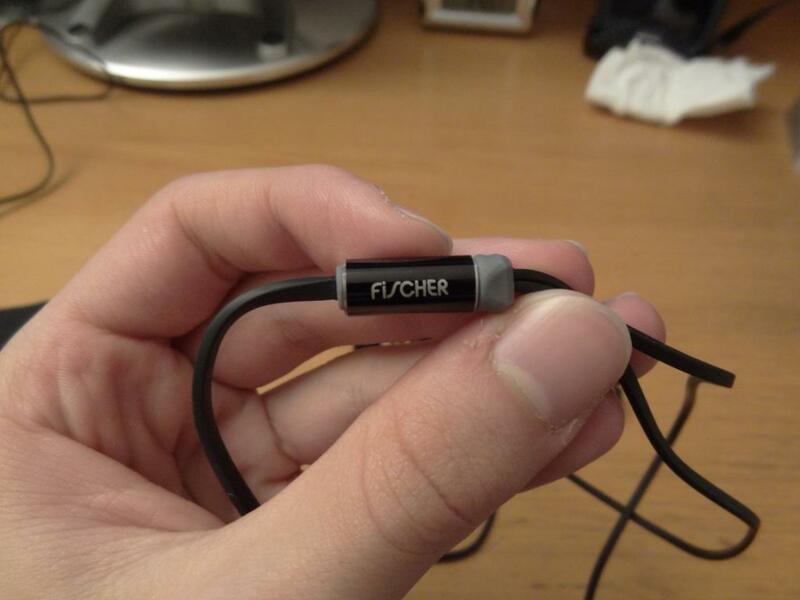 Hats off to Fischer Audio for providing such a great product, at such a reasonable price! I would love to see these more widespread, throughout the EU! 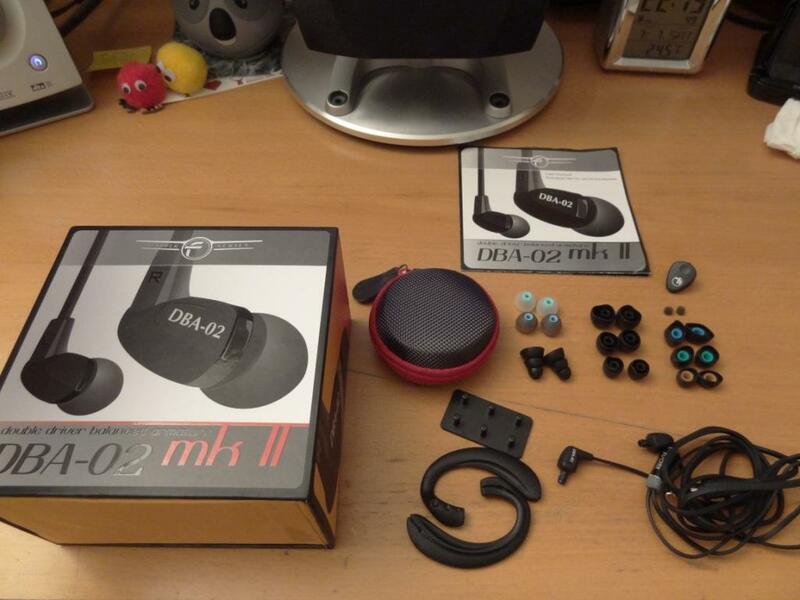 This entry was posted in Audio Reviews and tagged audio, DBA-02, FA, Fischer, mk II, MK2, Review on July 25, 2012 by TotallydubbedHD. I haven’t tried with comply’s yet, as I have no T200 trips – possibly might stretch some others I have. Let me know if you plan to buy one, mine is sitting in my drawer, as I use my PFE232’s daily. I was thinking of getting the MKII but after reading about the Rockit Sounds R-50 on Head Fi I went with thoughs and man do they sound good. I’m sure they sound a lot like the DBA-02 but for only $120 after shipped it seemed like the best option, only thing is it comes with just 3 sets of tips a case and attenuator but thats really all I need, great review of the MKII by the way. Cheers James, yeah these are great for the price, and should be on the top of people’s list for mid-centric people. Great review of DBA-02 II. As an aside, can you tell me what camera you are using for your great clear close up shots??? Very nice! Cheers! Yes of course, I used the Sony HX9 – not really a special camera, but a great all-rounder! 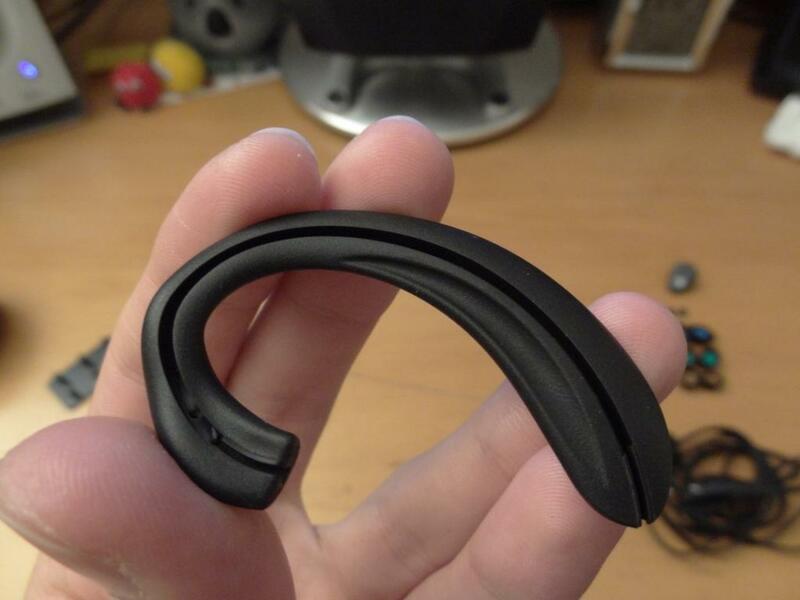 I’m thinking about buying a pair of these used – only, I don’t like ear guides. 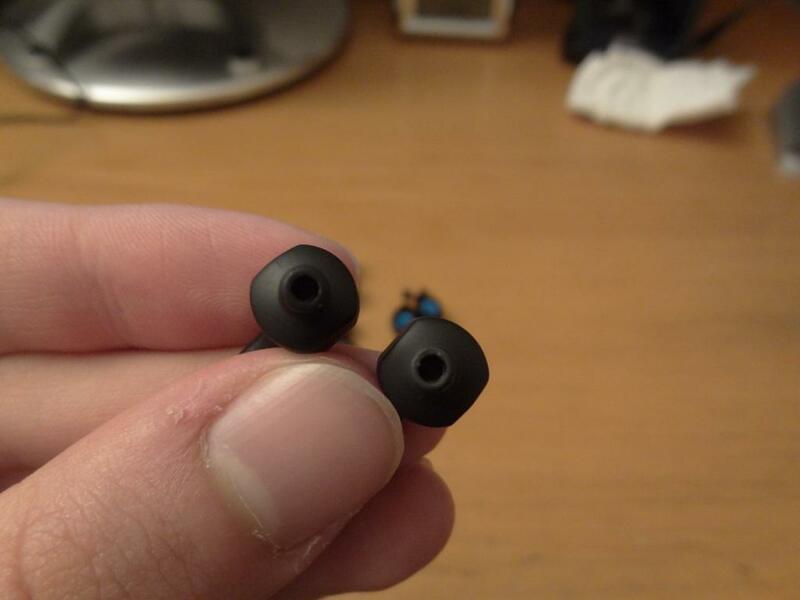 Can these be worn over the ear easily without the ear guides like some other over-ear IEMS (e.g. the old Brainwavz B2)? 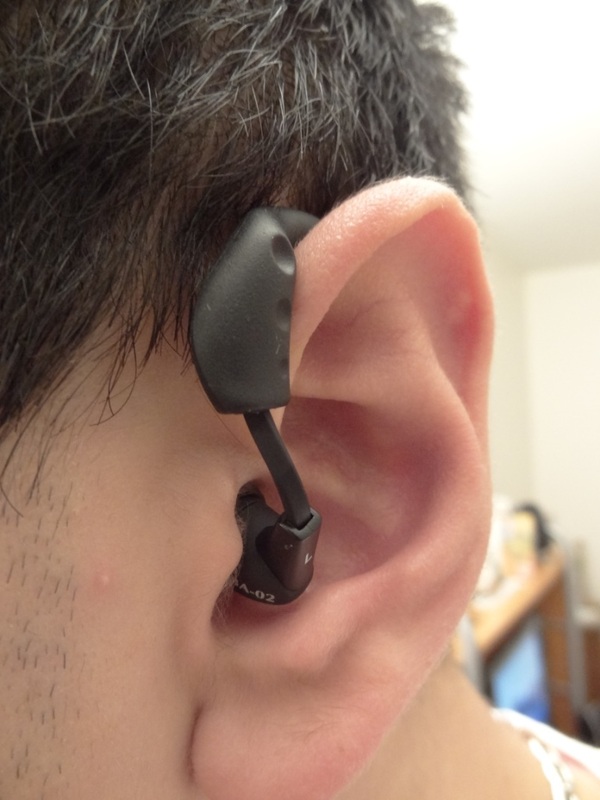 Absolutely – see my pictures, you’ll be able to see that I used them without the ear guides on!